Long ago in a faraway place there lived two mothers. One, a humble peasant woman who struggled daily to provide for her children. And the other, a mother spider who also worked hard to care for her family. And although it would appear they were as different as night and day, these two mothers had more in common than would first seem. As the only holiday gift she can give her children, one cold Christmas Eve the peasant woman goes to the forest to get a tree, never noticing that someone has made a home among its branches. 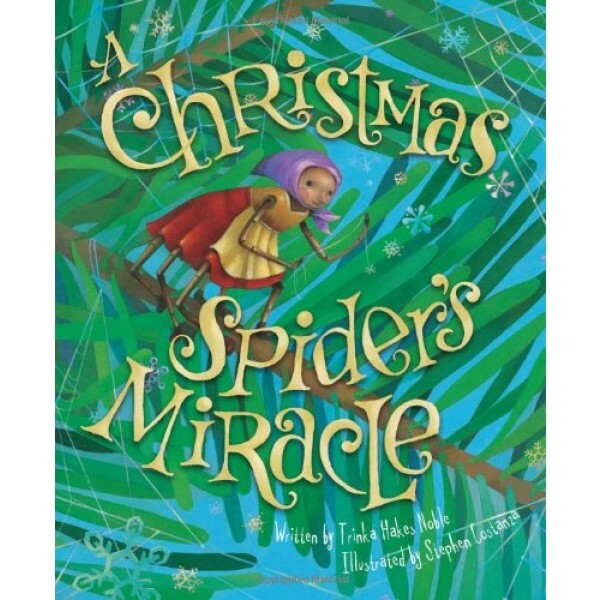 During the night, the mother spider spins webs decorating the tree, resulting in a Christmas that neither mother will ever forget. 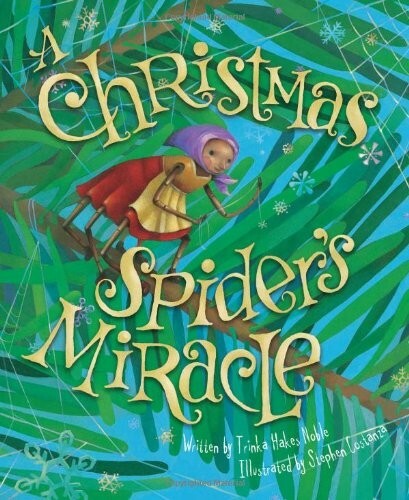 Based on an old Ukrainian story, Trinka Hakes Noble crafts an original heartwarming tale of the grace that can be found in the true spirit of Christmas.